When AT&T, Verizon, Sprint and T-Mobile put your high-speed unlimited data plan in the super-slow-mo lane, fight back with these tips and tricks. Easter is on April 5 and Passoverls on April 3, so this is the weekend to shop. I've got four $10-off coupons at Kohl's to save on spring fashions for the whole family, an offer from Fandango.com for a free "Mission Impossible" movie download and free document shredding at Staples. Also, Frontier Airlines is offering $39 flights on spring travel through Friday. AT&T put me in the time-out chair. My wireless carrier, now affectionately known as the Death Star, punished my data-hogging ways by lowering my blazing-fast 4G LTE connection on my super-smart Apple iPhone 6. Free appetizer or dessert with purchase at Red Lobster; expires April 12. Free up to $7 in movie cash to see "Fifty Shades of Grey" with Amazon.com DVD purchase; expires March 29. 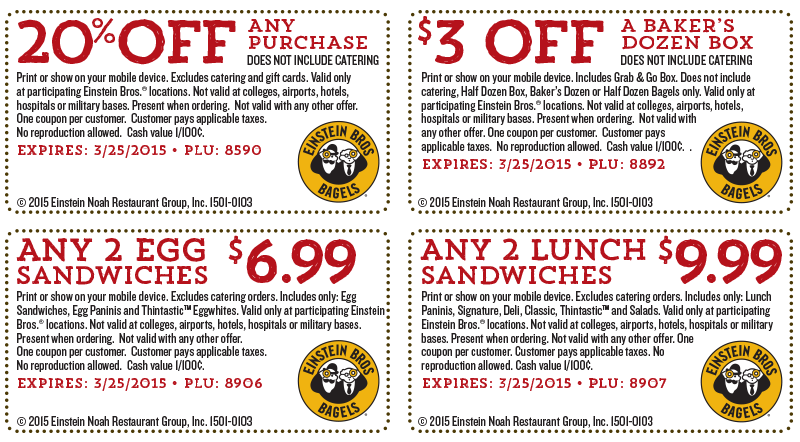 Red Lobster: Free appetizer or dessert with purchase; expires April 12. 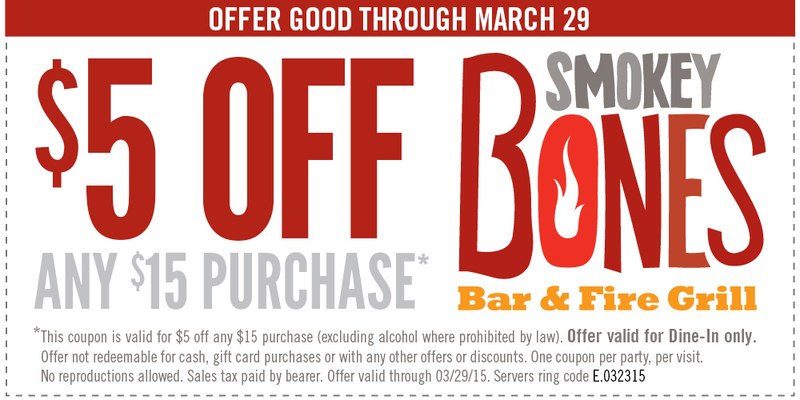 Smokey Bones: $5 off $15 purchase; expires March 29. Sonic: Half price shakes after 8 p.m.